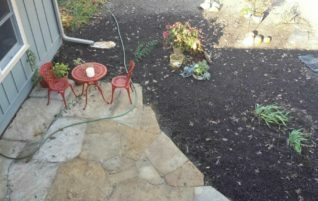 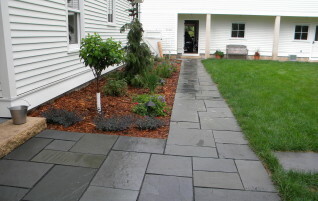 If you are looking for creative landscape solutions for your home, you've come to the right place! 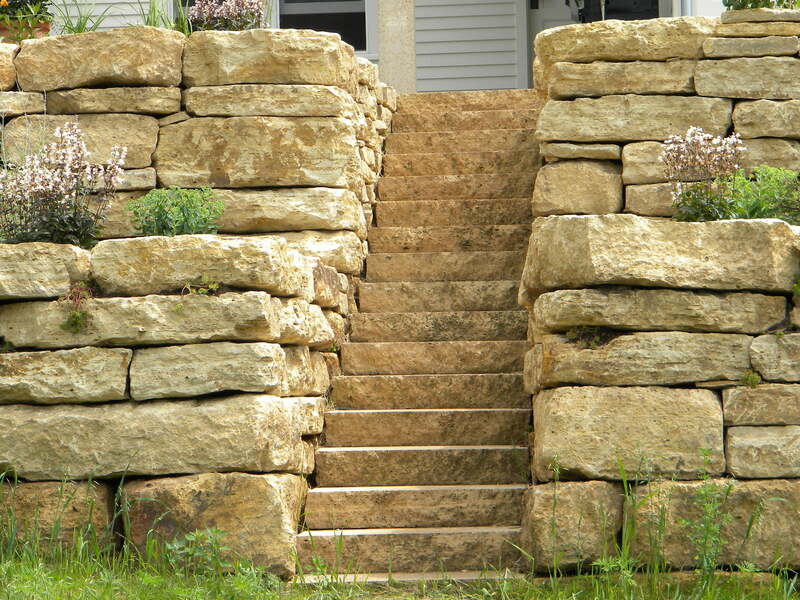 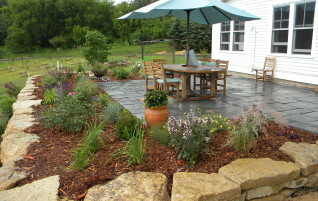 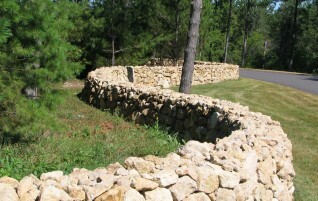 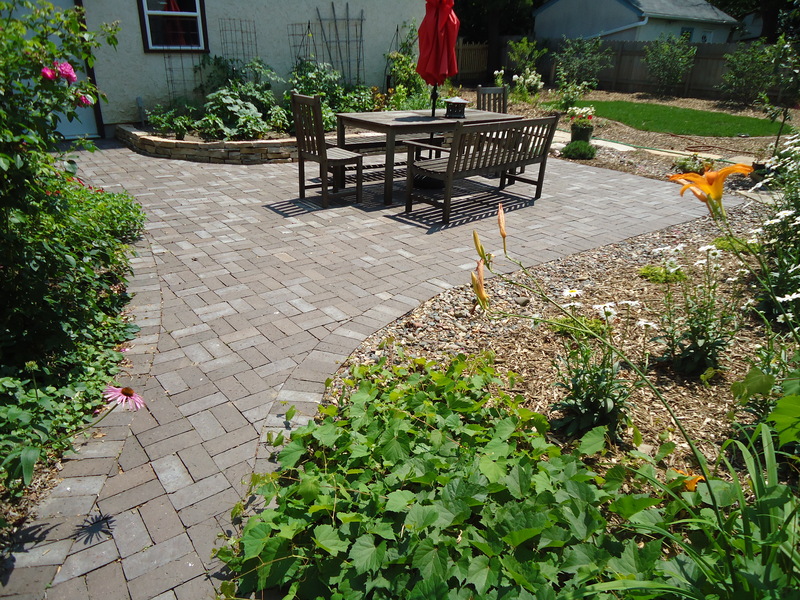 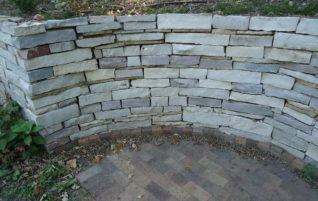 Outdoor Concepts specializes in design for landscaping that is aesthetically pleasing and environmentally friendly. 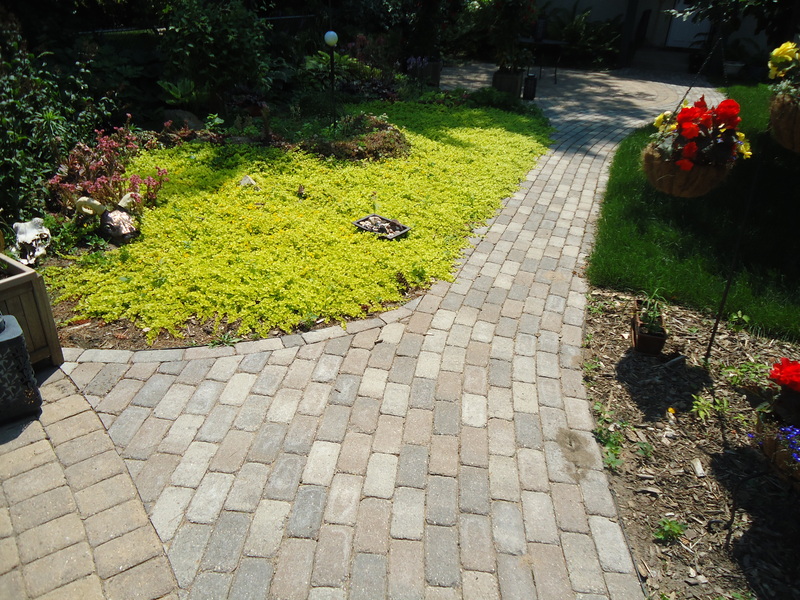 Carefully designed hardscapes including patios, retaining walls, decorative stone walkways, and landscape lighting can enhance your home's curb appeal. 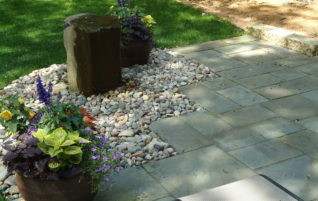 Water features like water gardens, ponds, streams, or rain gardens can add function and beauty to your outdoor environment. 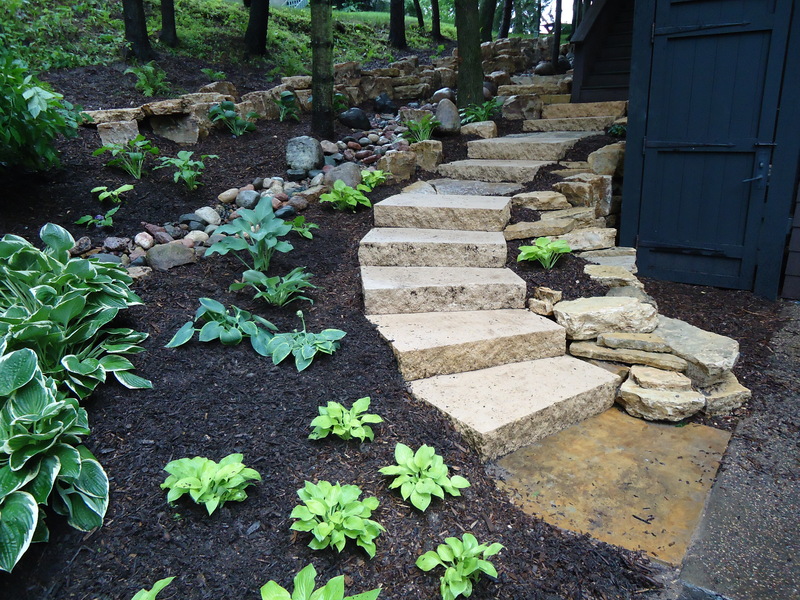 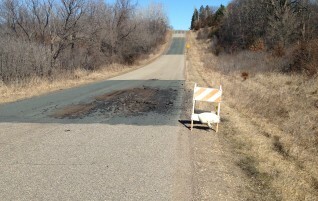 Our team provide professional service to the St. Croix River Valley and surrounding communities: Afton, Lake Elmo, Stillwater, Woodbury (Minnesota), Hudson and Somerset (Wisconsin).